Hello readers! Today I get to announce a very special thing that a few bloggers have help me put together. Last year before the release of Stalking Jack the Ripper by Kerri Maniscalco, The Knights of Whitechapel hosted a street team blog tour. Ava the head of the group had put it together. This year, Ava has been a little busy, so she let me take on the role of organizing a blog tour that will for a month before the release date of Hunting Prince Dracula. The posts have all been created by the bloggers who wanted to partake, and this street team has been amazing. 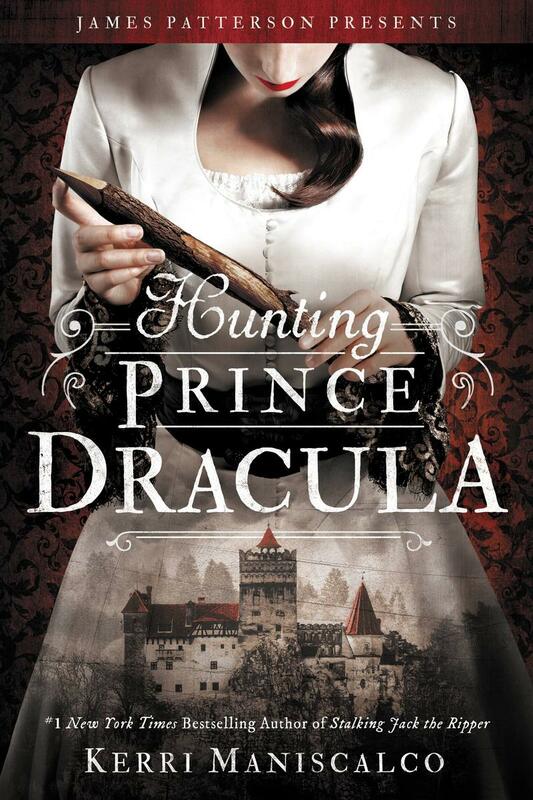 The Hunting Prince Dracula blog tour will start on August 21st and end on September 20th, along the way you can enter every day for a chance at winning an ARC of Hunting Prince Dracula, that will be international for all to enter on each blog a post is featured. The giveaway will also be at the end of this post as well, but does not start until the 21st. Description: In this hotly anticipated sequel to the haunting #1 bestseller Stalking Jack the Ripper, bizarre murders are discovered in the castle of Prince Vlad the Impaler, otherwise known as Dracula. Could it be a copycat killer...or has the depraved prince been brought back to life? Loving your blog and wishing I was able to make it to one of these places to see you. I hope you have an amazing time and soooo much fun is had. You deserve it ! !